We take real, quality ingredients and prepare them with care, to make food your family will love. 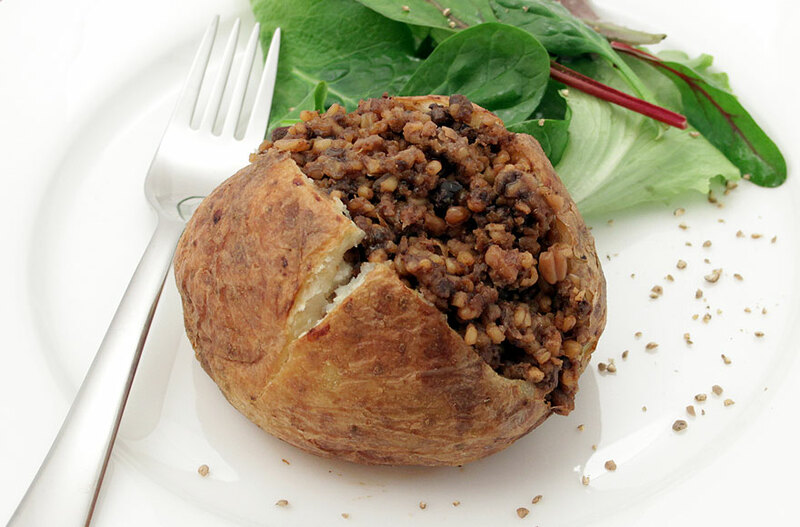 The Lancashire Haggis Company grew out of our long-established, traditional family butchers in the Lancashire market town of Chorley. We’ve always cared what goes into our food. 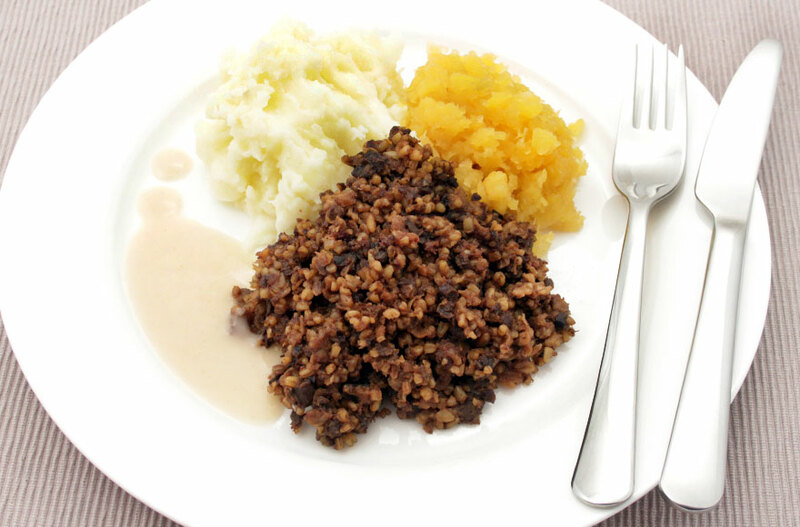 From our award-winning Lancashire Haggis and delicious black pudding, to tasty sausages and black and white roulade, we’re constantly improving our recipes to ensure that whatever we make, ours is better. Take a look for yourself. Food you can trust and enjoy. All you need for a midweek meal, a hearty breakfast or a celebration dinner. Our food is easy to prepare, tastes great and goes down a treat. Our food is popular with chefs, caterers, wholesalers and farmers’ markets across the UK. We’re a dependable supplier of great selling food. Lancashire folk value the quality and taste of good honest grub. Our haggis has won awards in both England and Scotland and we’ve won numerous national awards for our black pudding, sausages and roulade. Whilst it's always great to be recognised by our peers, our customers’ opinion is what matters most. Our whole team is dedicated to ensuring consistent quality across our entire range. All our ingredients are sourced from trusted suppliers and our modern production methods comply with all regulations for food hygiene, packaging and labelling. Just ask one of our butchers about how we make our food.